David Warner wasn’t always the Australian cricket legend he is today. He was once a kid, too, just like you. 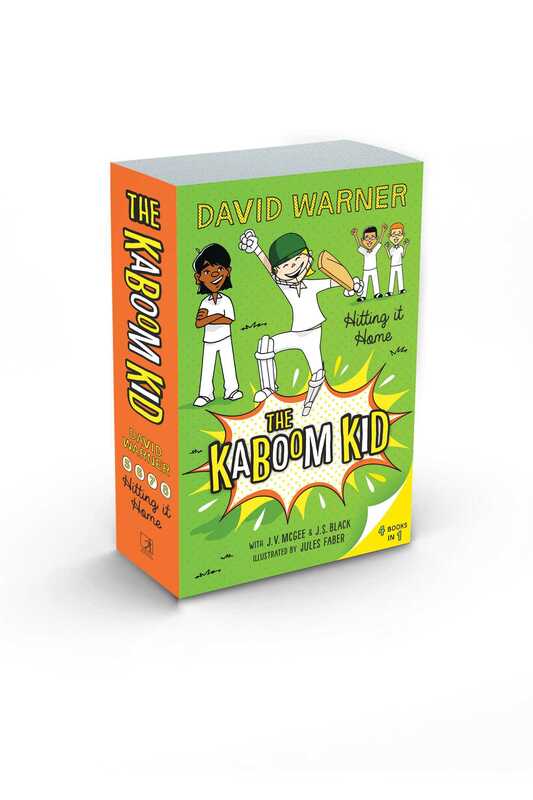 Follow the adventures of Little Davey Warner, his friends, and his dog, Max, who are OBSESSED with cricket. They love it so much they want to play it all day long, but there’s alays something – or someone – getting in their way. This bumper collection of the second set of four stories (5 to 8) in this bestselling series features Davey and his friends in The Big Time, Home and Away, Test Match and Captains’ Knock.